Hatch Chile season is a lot like Christmas. You’ve been waiting all year, and once it arrives, you get a little anxious and intense. Instead of opening presents, your new obsession becomes creating all the Hatch dishes you can…and then some! What, there’s nothing wrong with that! 2nd – Check the shape – the ideal pepper is symmetrical. 3rd – Feel it! The skin should be smooth, and it should be firm when you give it a slight squeeze. Don’t worry. With every other Hatch Head doing what you’re doing, you won’t look too strange. 4th – Lastly, place your pepper in your palm. It should be a bit heavy for its size. It is carrying all that flavor, after all! 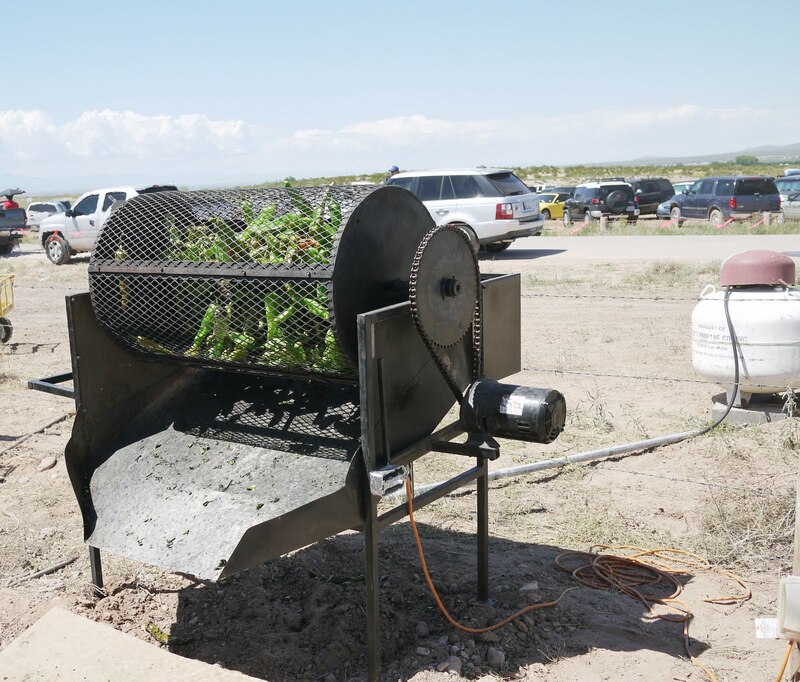 Also, if you have a extra grand to spend this Labor Day, you don’t want to miss the Hatch Chile Festival in New Mexico. It starts on Aug. 29th and goes through the 30th. If you’re a foodie at all, this needs to be on your “foodie bucket list.” See you there! 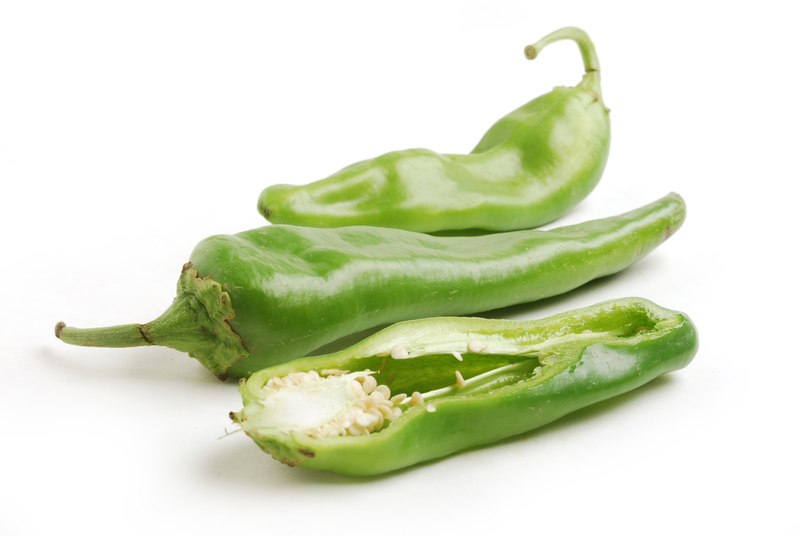 This entry was posted in Blog and tagged hatch chile pepper, hatch chile picture, perfect pepper. Bookmark the permalink. When will you be in las vegas again. ?